NYSC | www.nysc.gov.ng | The authorities of National Youth Service Corps has issued a disclaimer notice regarding unauthorized sales of kits for prospective corps members. The attention of the NYSC Management has been drawn to a post by one Chimex Chimezie Ejike seeking patronage of what he calls “NYSC white outfits” by Prospective Corps Members. Management wishes to assure that adequate provision has been made for kitting (including whites) of Prospective Corps Members in all Orientation Camps free of charge and, as such, there is no need for patronage of any kit items other than those provided by the Scheme. 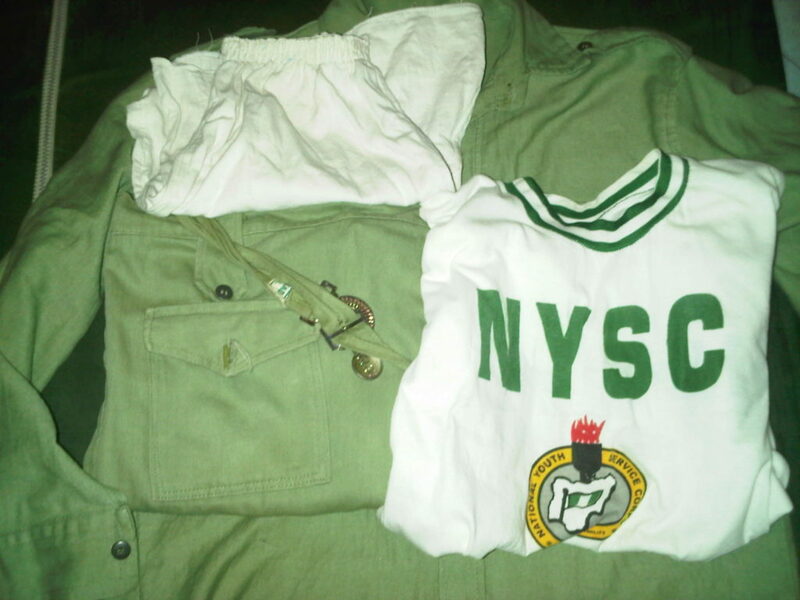 Prospective Corps Members are also to note that wearing of unapproved kit items, especially in the Orientation Camps, constitute an offence punishable under the NYSC Bye-Laws. Items You Need To Take To NYSC Camp.